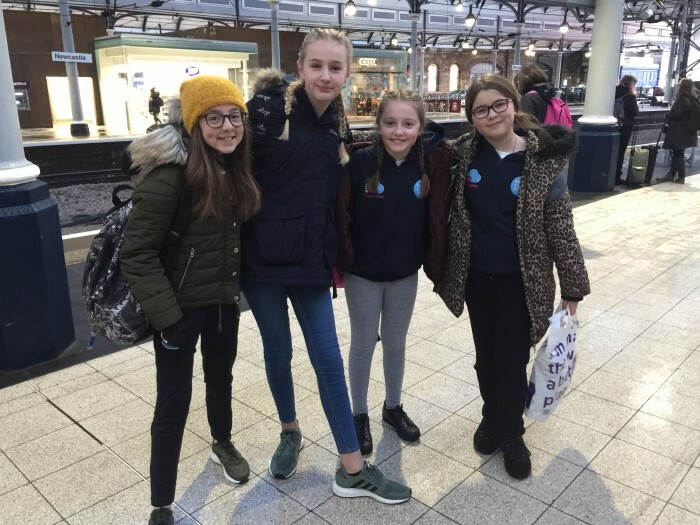 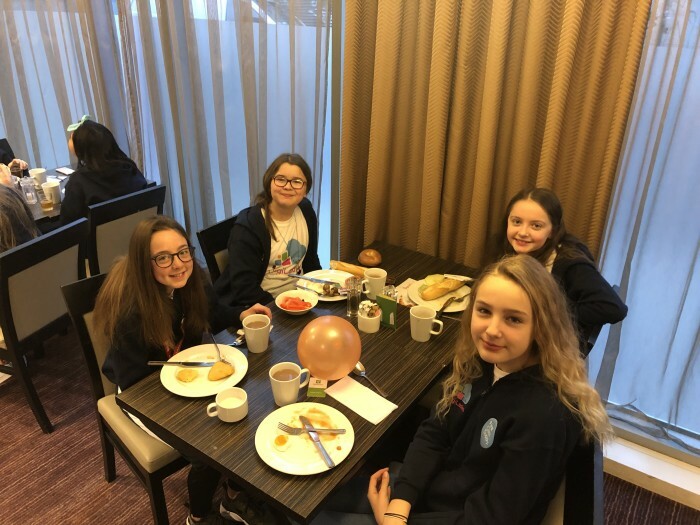 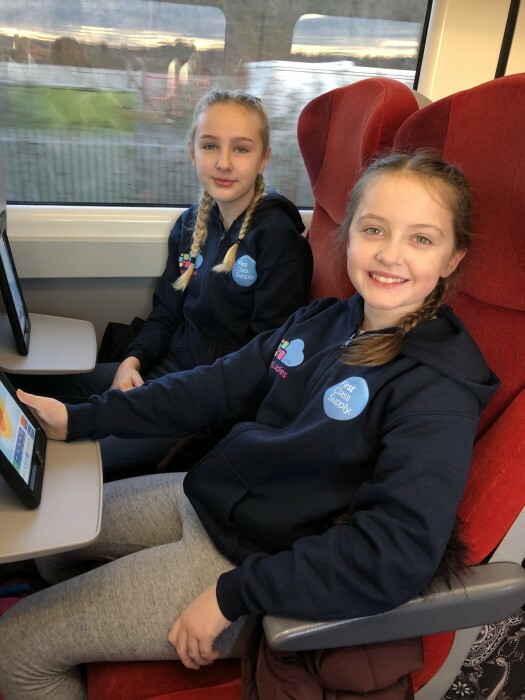 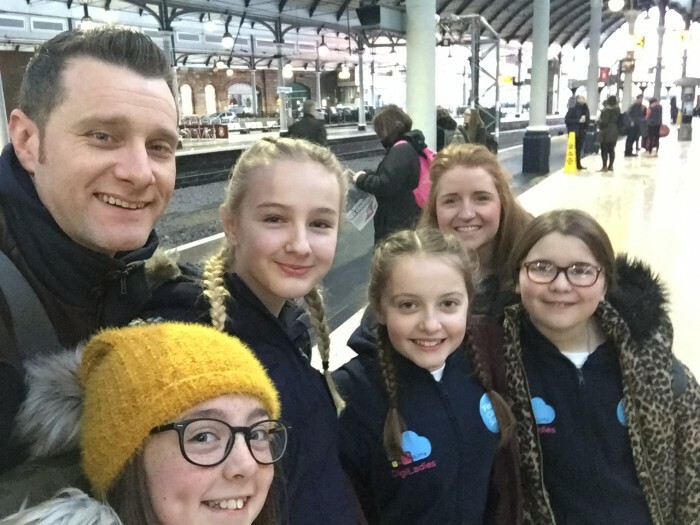 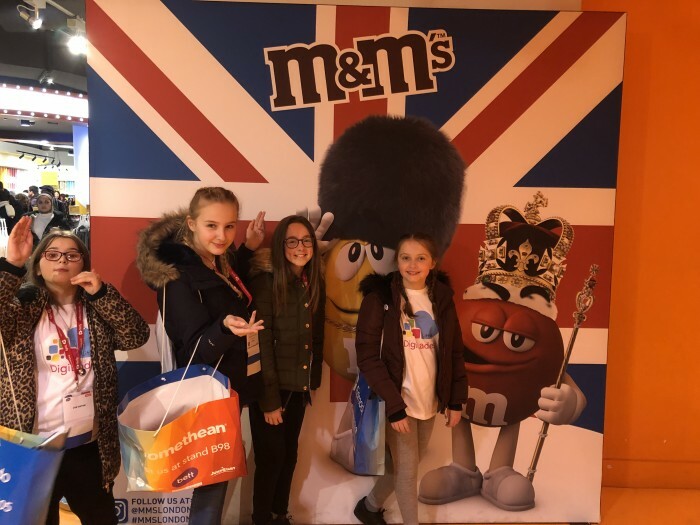 Recently 4 of our Year 6 girls were asked to be part of a project alongside Miss Anderson to become ‘DigiLadies’, working alongside other schools and Laura Dickinson from North tyneside Learning Trust. 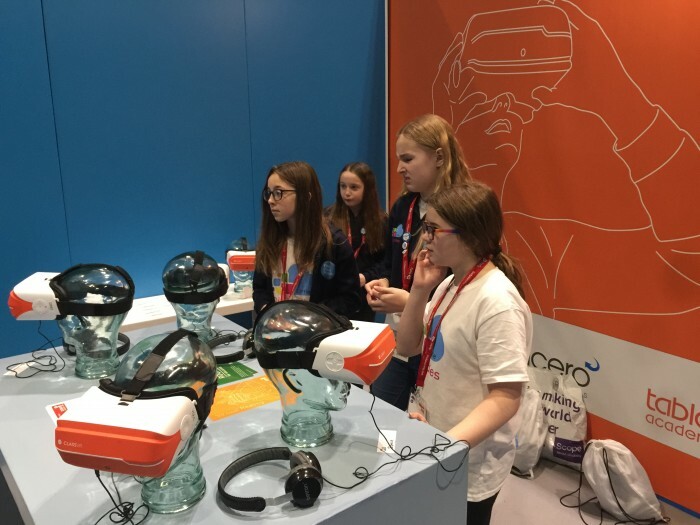 The project aims to inspire girls to embark in careers in the tech industry. 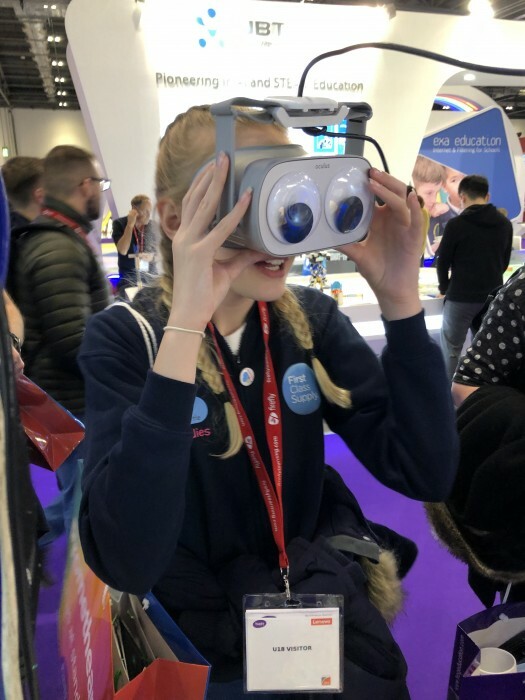 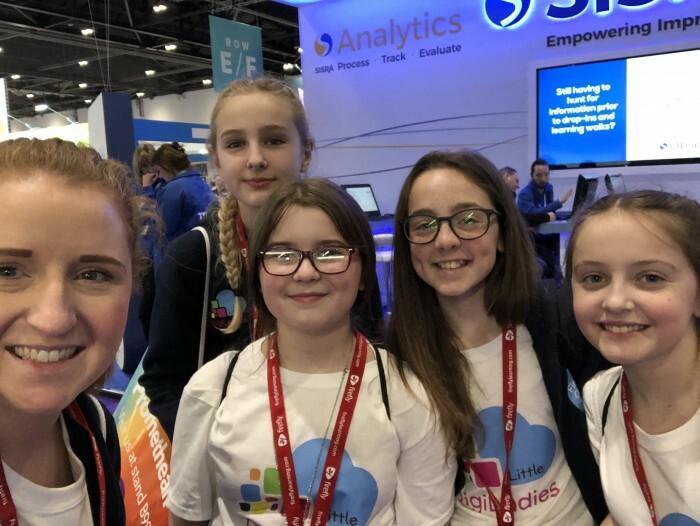 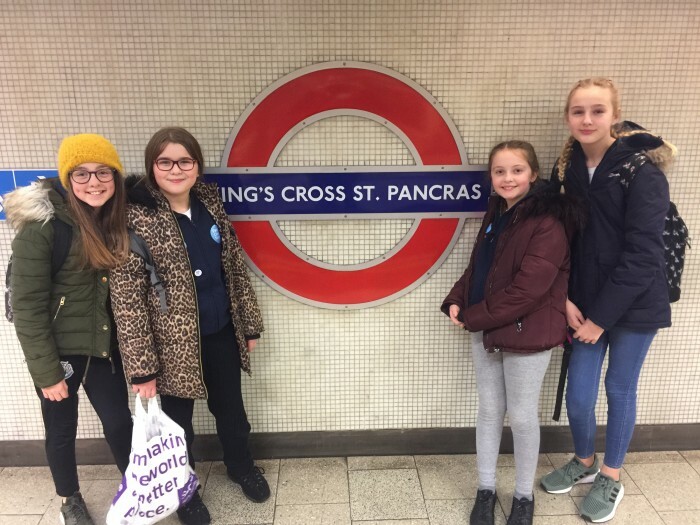 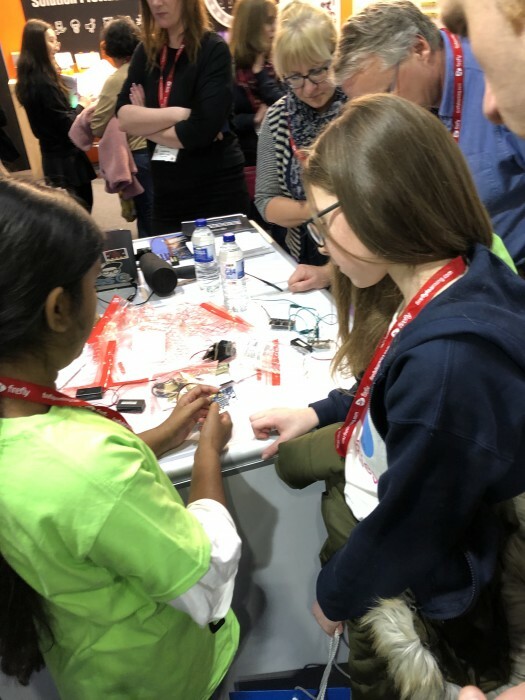 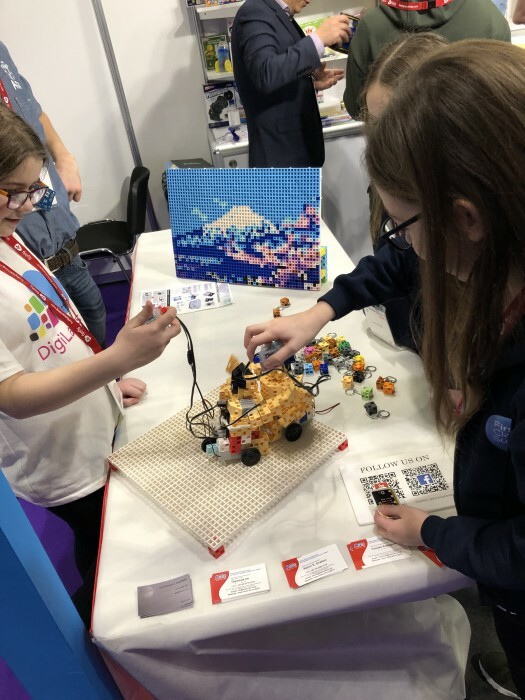 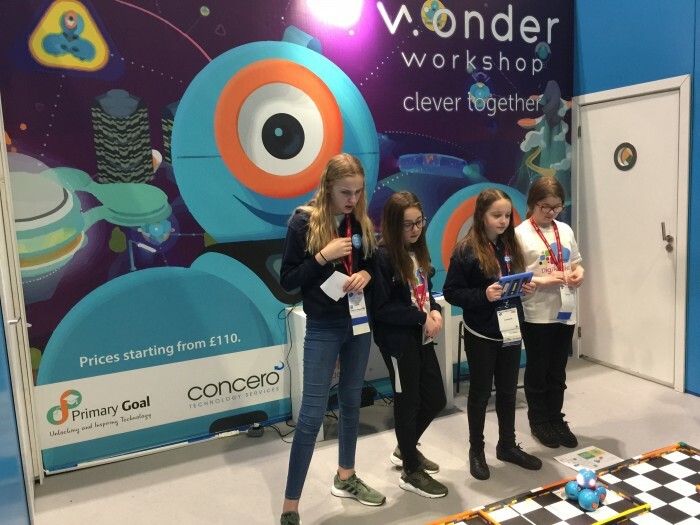 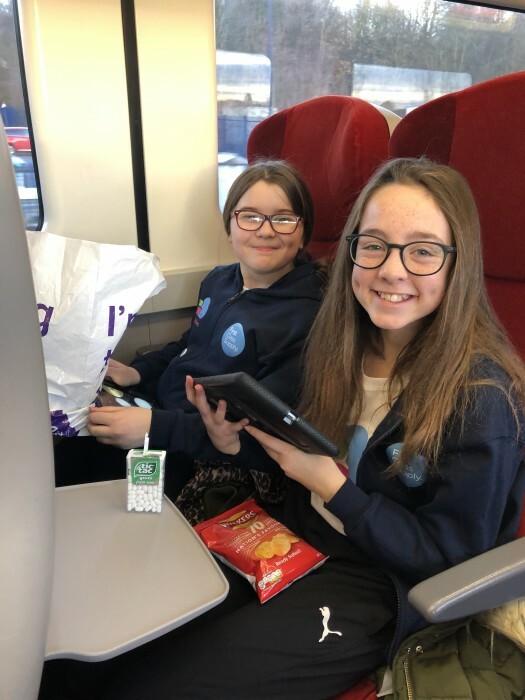 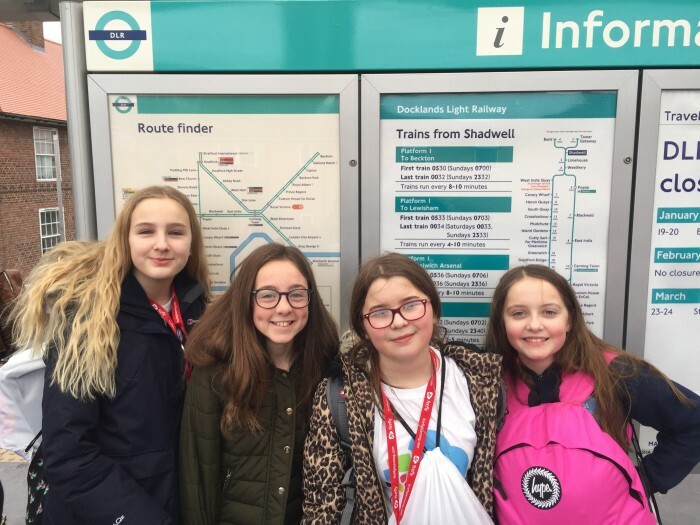 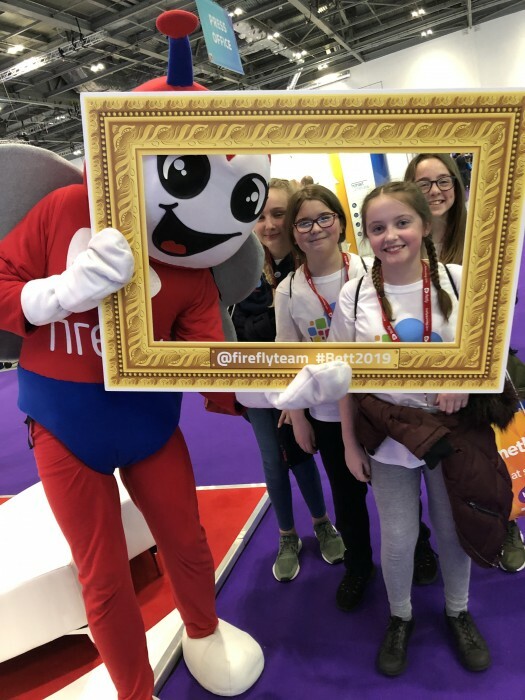 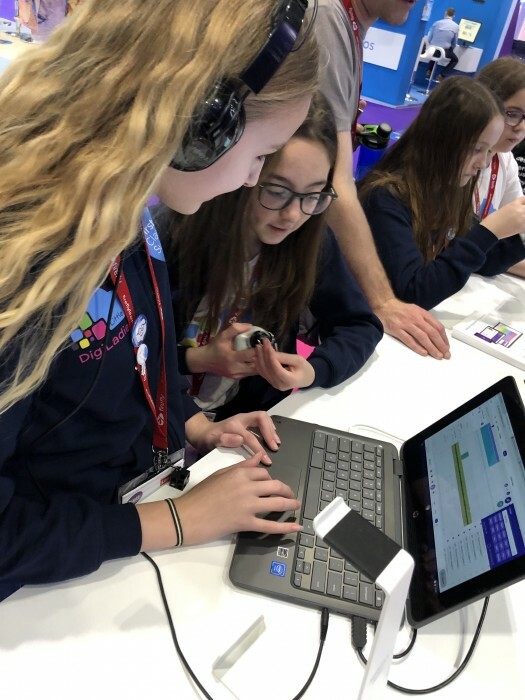 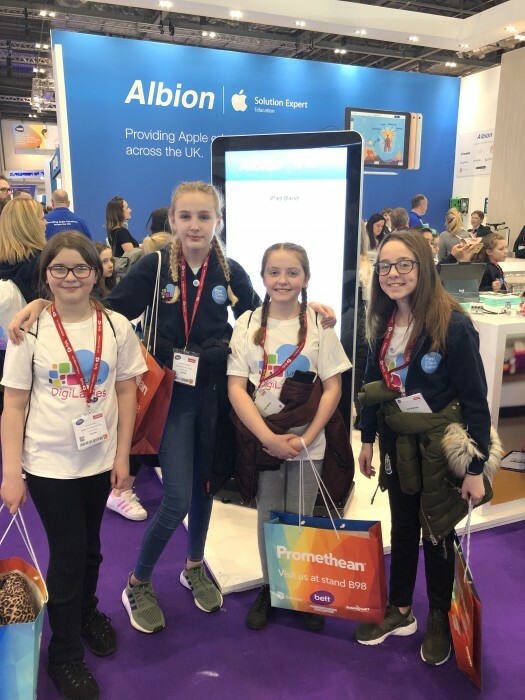 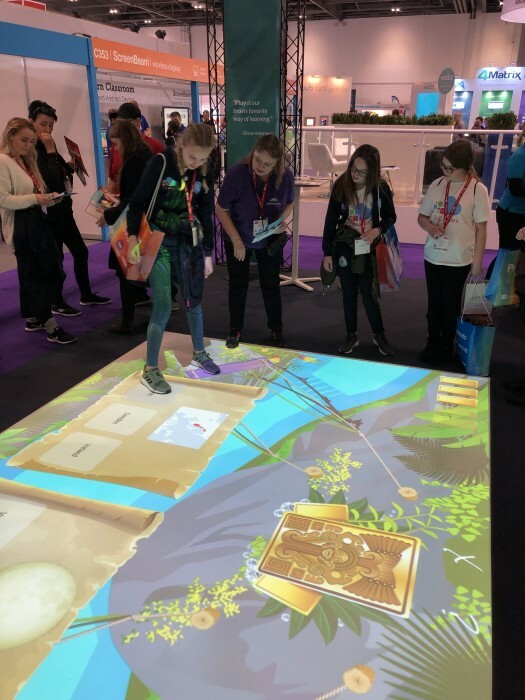 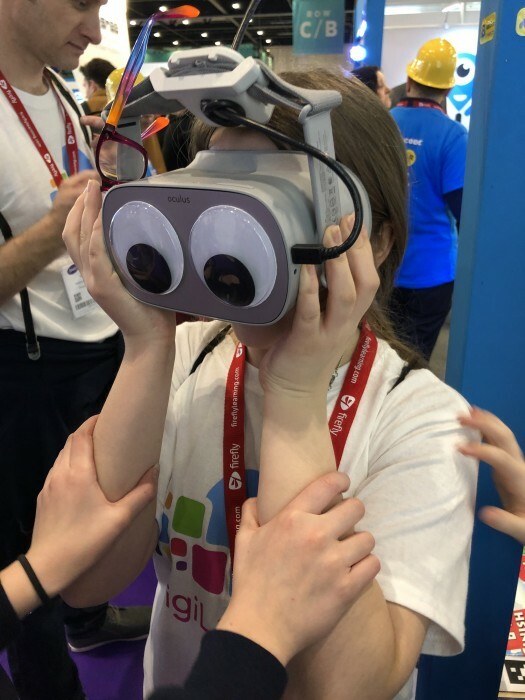 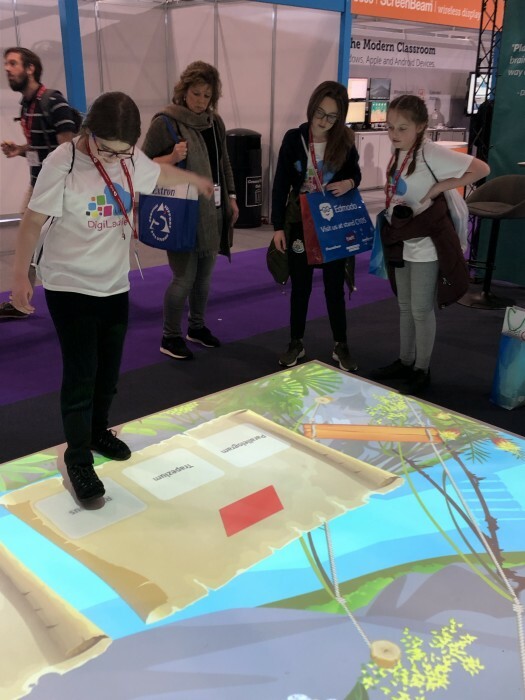 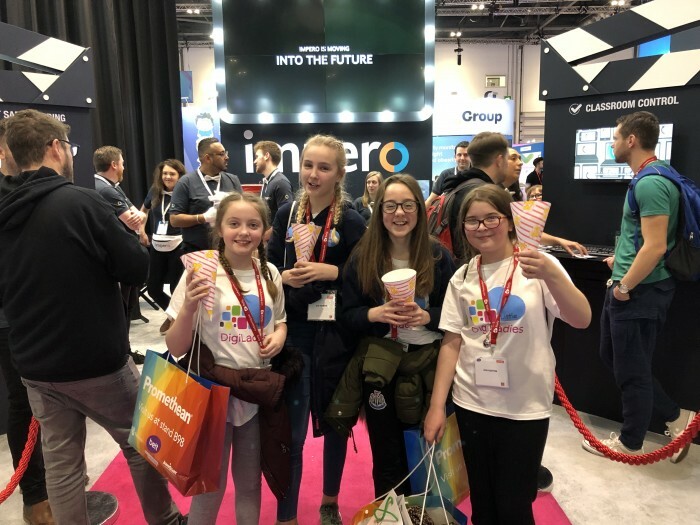 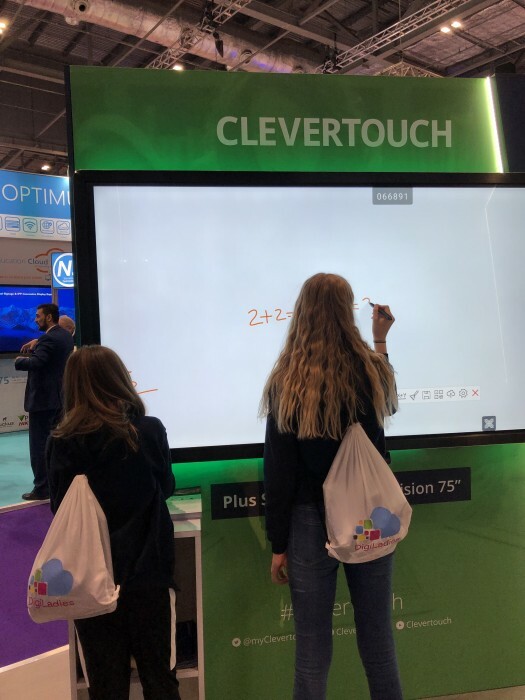 To get the project started the girls had a visit to the BETT show in London. 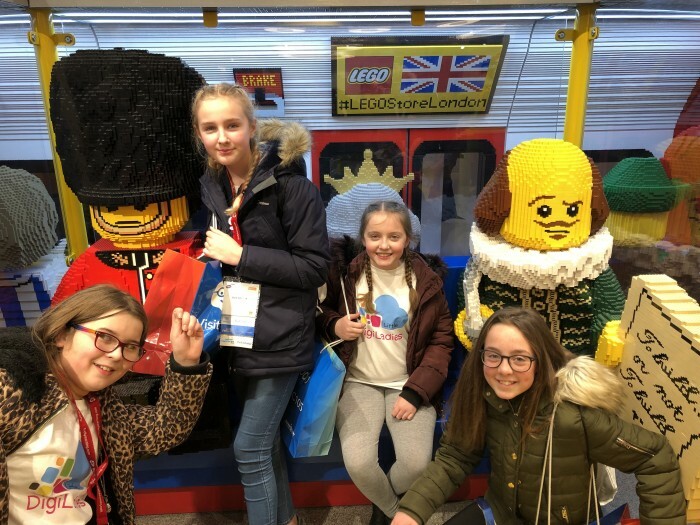 They had a fantastic time and the experience was invaluable.